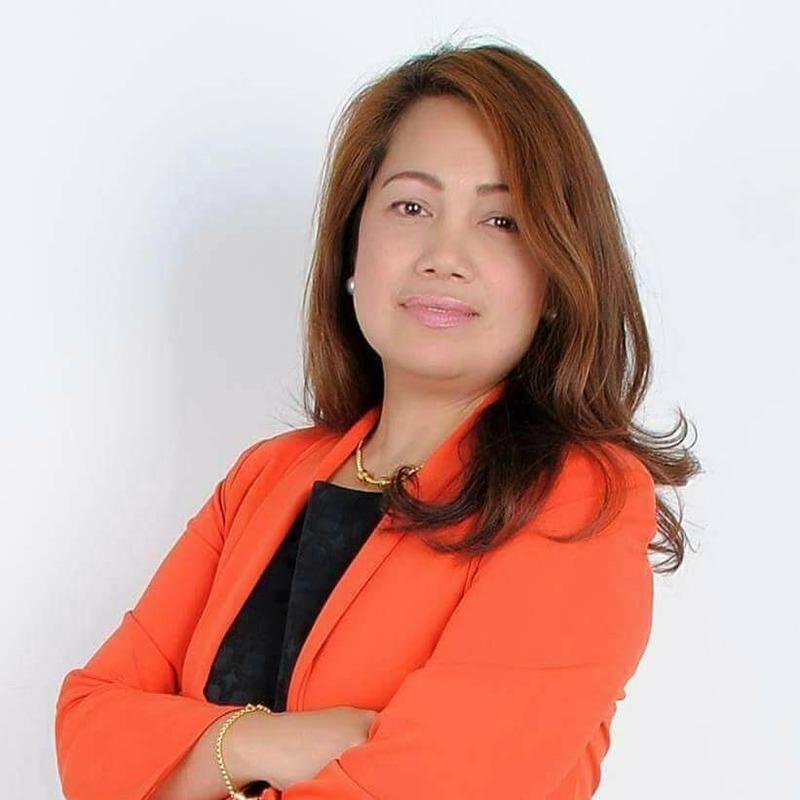 I recently had the privilege to interview IIN health coach, naturopath, entrepreneur, and humanitarian, Dr. Mary Jean Netario Cruz or Dr. Maggie, for Health Coach Week. 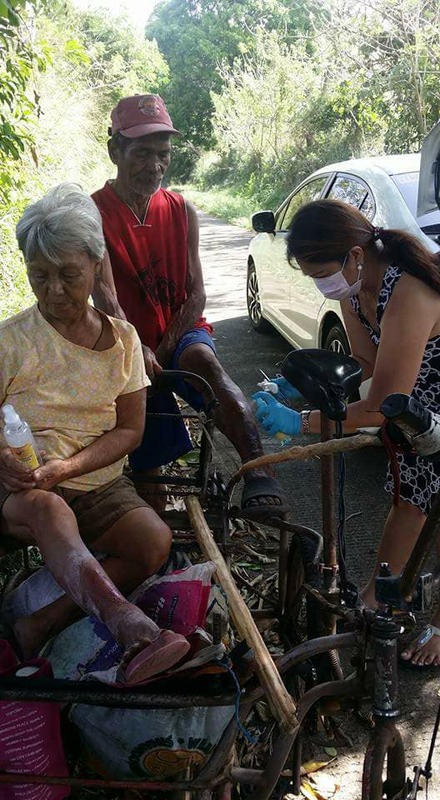 I admire her for so many reasons including her charisma, dedication and work in the health and wellness field, empowering marginalized communities, interceding in times of local and national disaster and crisis, and her ability to heal and touch the poorest of the poor in the Philippines. Dr. Maggie has received accolades by top magnesium authorities and scientists for her research and work and her Magiteque therapy. Dr. Carolyn Dean MD, ND, the world renowned magnesium expert and author of The Magnesium Miracle called her "The Magnesium Maven." She has also noted that Dr. Maggie is the only one that she knows who does magnesium therapy in a clinical setting. Dr. Stephanie Seneff of MIT said Dr. Maggie is a "co-warrior in the field of organic sulfur." What is the importance of all of this? It actually matters plenty. According to Dr. Maggie, she has seen results with her Magiteque therapy for pain management, viral infections, dengue, influenza, measles, chicken pox, postherpatic neuralgia, shingles, herpes, ESRD for dialysis, enlarged thyroid, mental health conditions, comatose, eczema and other skin problems, dementia, Parkinson's disease, mental health issues, and tumors, paralysis, seizure, central nervous system issues, and much more. How did you become so passionate about health and wellness? I am an accidental health coach! Prior to this journey, I was a business consultant who did business automation, business systems and controls, and business software distribution until I found myself wanting to help empower disenfranchised communities. I earned an IIN scholarship because I connected an indigenous peoples organic farming project to a healthy meals school project. 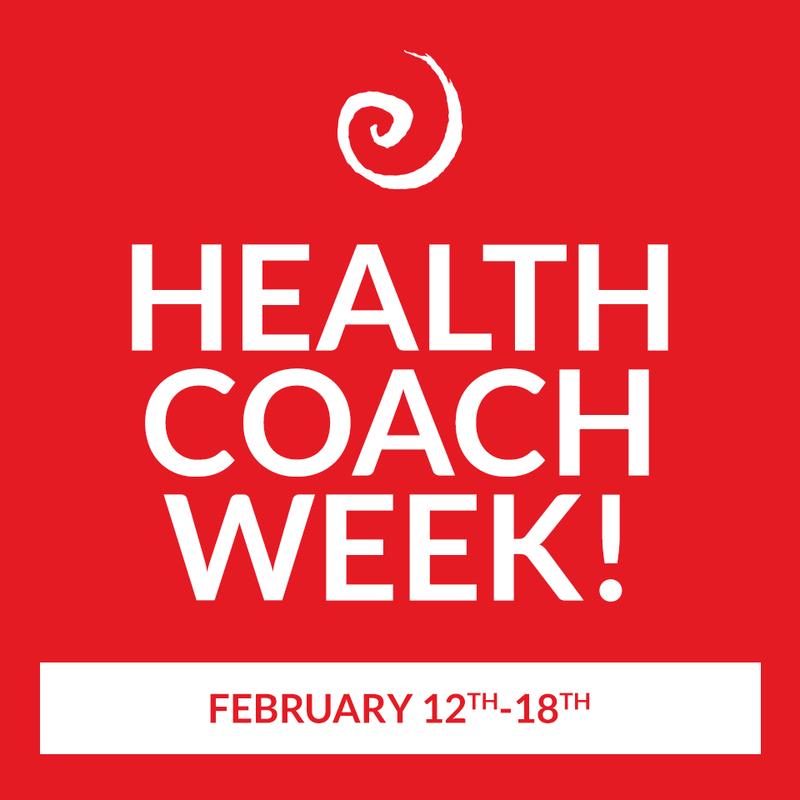 What has been your greatest achievement as a health coach and as a naturopath doctor? Prior to becoming a health coach, I had no idea what it was. Initially I thought it was a way to learn more about nutrition in a non-traditional setting. As I began studying I realized it was more similar to consulting in the health realm. I am more interested in helping disenfranchised communities so I focused my health coaching skills on community pain healing missions in remote and poor places. I have also provided assistance whenever there is a disaster, like when the Philippines was devastated by Typhoon Haiyan (Yolanda), and more recently in the Marawi siege. Helping the displaced peoples in Marawi is probably one of my greatest successes. The protocols I developed for people suffering from PTSD was adapted by Mindanao State University, Iligan Medical School Foundation and the Armed Forces of the Philippines among others. 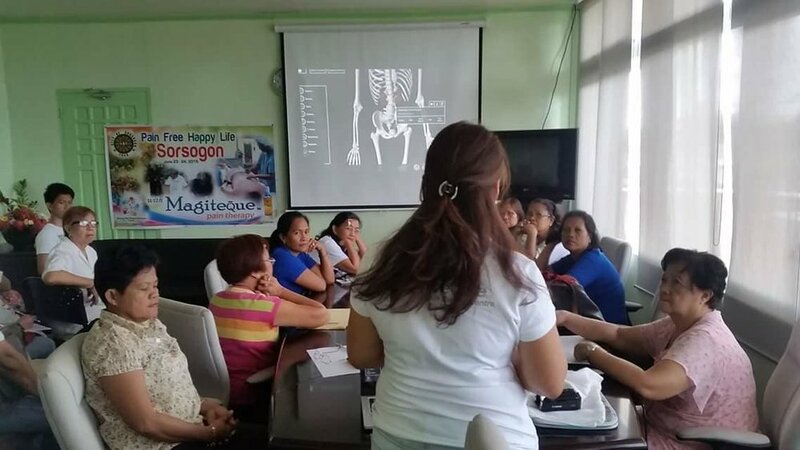 What are the challenges of being a health coach in the Philippines? I am not a typical health coach. I focus more on addressing health-related social issues, particularly pain management for the mind, body and spirit – a “human system approach” for poor communities. 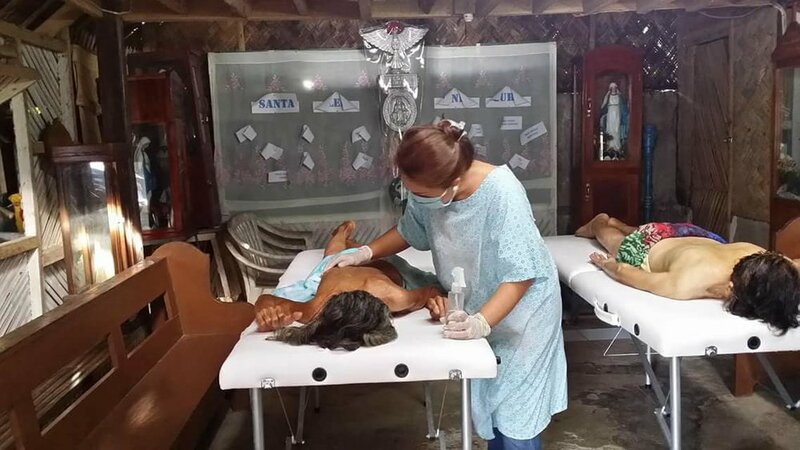 Currently my private practice and the contributions of wealthy individuals and organizations fund this initiative, but continuing to fund community healing missions is my biggest challenge. 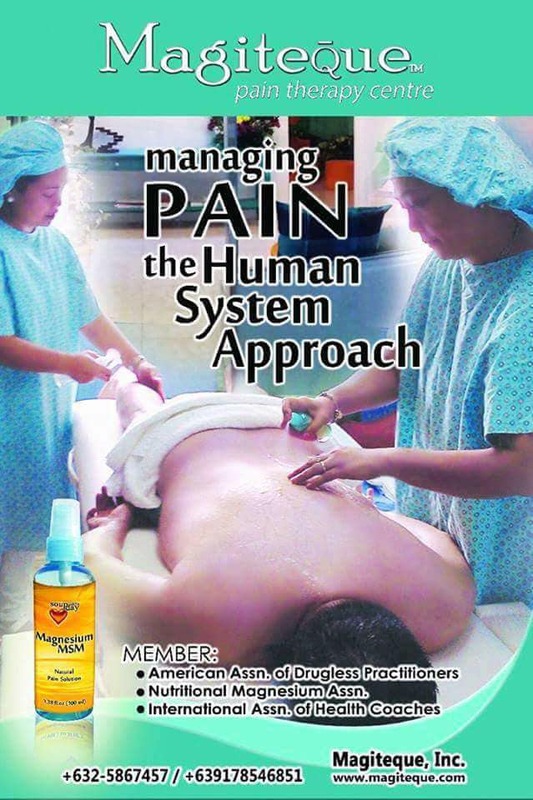 I am intrigued with the Magiteque Pain Therapy Center. Can you describe how the process of healing happens and what sessions look like for a patient? Magiteque Therapy is an integration of both of my disciplines as a certified health coach and naturopath doctor. Magiteque Therapy, depending on the health issue, can be done transdermally, orally or by inhalation. It is safe for all ages and even for pregnant woman. Clinical Magiteque Therapy starts with learning the patient’s health history followed by two hours of mineral spraying, inhalation or with an oral protocol combination. For muscle pain, I combine trigger point techniques and energy healing. The Magiteque Therapy concludes by taking a warm bath and then reassessing the patient’s condition. Results are immediate. A treatment plan can be designed after the first treatment, but in most cases is not needed. Congratulations on your new restaurant Chives Bistro and Market! Please tell me what patrons can expect and experience. If you have the palate for exquisite yet affordable food, Chives Bistro is the place to go. Chives is a blend of Asian and European cuisine - fine dining in a casual setting. We use nothing but freshly harvested food and no artificial flavorings. Plus the passion our chef has for sumptuous healthy meals can really be tasted! And I’m not just saying that because my son is the chef because I am not easily pleased when it comes to food, and the food really meets my standards. I highly recommend that you visit us if you are ever in Manila! Please discuss your initiative the Community Home Substance Abuse Recovery Program or CSARP in connection to the war on drugs campaign of President Duterte. Having taken the course “The Addicted Brain” at Emory University, I understand the role of electro-ionic minerals in neurotransmitters and this gave me a rare perspective especially in the Philippines. When the war on drugs started, I began attending to addicts suffering from Substance Abuse Withdrawal Syndrome. I had been treating similar symptoms in patients previously. I created the “Seven Days Neuro-Detox Program” incorporating Magiteque therapy, EcoTherapy, Psychological First Aid and Positive Psychology. Addicts have been thankful for this initiative. And I give lectures and seminars for those who want to learn more. For my efforts, I was recognized by my hometown with the Dangal ng Pililla Award. What's next for you in your amazing life journey? Lots of things! I am coming out with my first book, followed by “how to” booklets on the Magiteque therapy for different health issues. Our FDA license is in process, which means we will be able to make affordable mineral sprays for the mass market soon. This will definitely help a lot of people dealing with various pain issues, and will also fund the community healing missions we are doing. I am beginning to focus on diabetes and would like to develop protocols to treat diabetes without the use of drugs, and then train medical professionals who are willing to learn about these protocols. Long term, I dream about having my own well-being farm, where people can come to heal! You can learn more about the Battle of Marawi or the Marawi Siege HERE. The battle happened in May 23, 2017 and lasted for five long months. It's known as the longest urban battle in recent Philippine history. Dr. Maggie's PTDS Prevention and Care Initiative in Marawi was facilitated by Archbishop Gilbert A. Garcera of Lipa with ArchbishopTony Ledesma of CDO and with the late Bishop Nitz Galido of Iligan to help Bishop of Marawi Edwin dela Peña. This is Dr. Maggie with Fr. 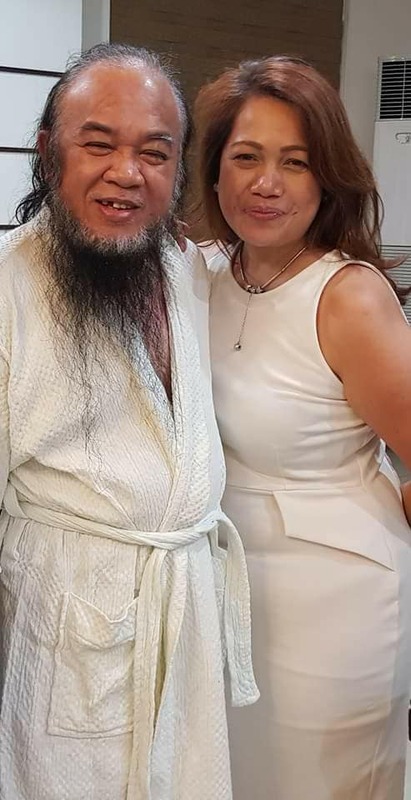 Teresito "Chito" Soganub, the Marawi priest who was taken hostage, and who was under the care of Dr. Maggie for coaching and naturopathic treatment. 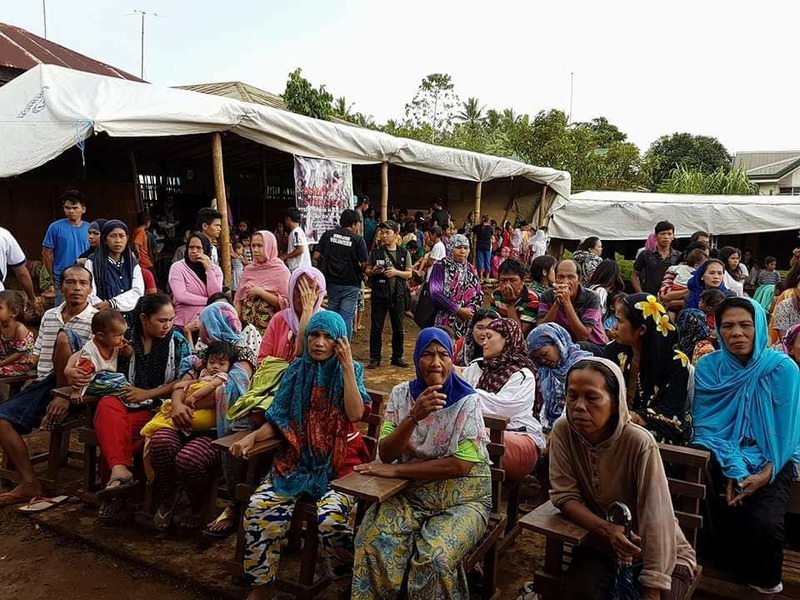 Below are some pictures during the Marawi Siege PTSD Prevention and Care Initiative. There were trained volunteers who helped destress the Marawi IDPs.